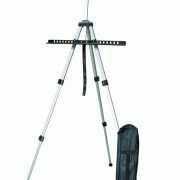 These relief liners can be used in conjunction with Pebeo Vitrail. 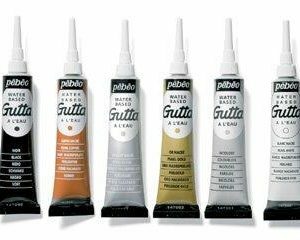 These water-based guttas have a thick consistency and are used to create outlines – the Serti technique. 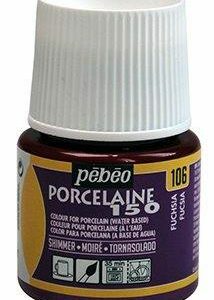 A selection of professional 45ml enamels for use with ceramics. Can be air dried or baked in a domestic oven. 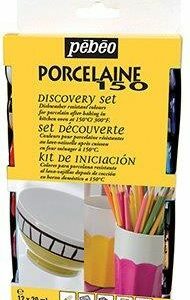 A range of Poercelain 150 sets for ceramics. A range of opaque colours for use with light and dark coloured fabrics. Can be applied with a regular or stencil brush. 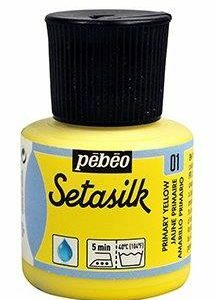 These fabric paints will not effect the flexiblity and softness of the most delicate fabrics. 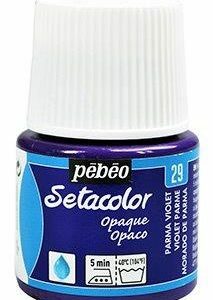 Setacolor should be fixed with an iron. 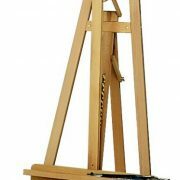 A range of sets for fabric painting. A range of transparent colours for use with light coloured fabrics. Can be applied with a regular or stencil brush. These fabric paints will not effect the flexiblity and softness of the most delicate fabrics. 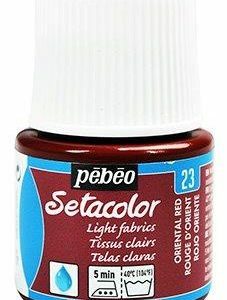 Setacolor should be fixed with an iron. 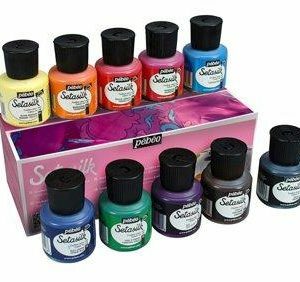 For silk painting this range of colours are vivid and intense and should be iron fixed. 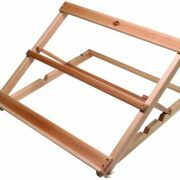 A range of sets for silk painting.